We are young and dynamically growing team for which new challenges are not a problem. We are located in few depots in our own country and EU. As a result the position, we are able to reach every customer all over the country or central and Europe. We cooperate with lots of foreign companies from Germany, Czech Republic, France, China, Taiwan, Korea and Japan. 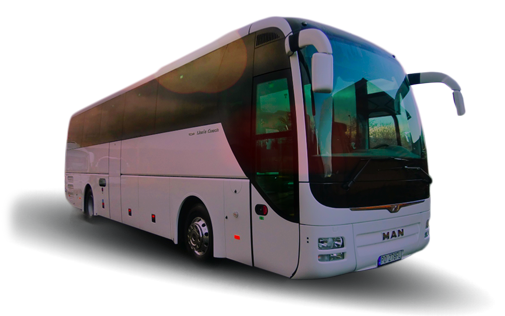 Our coaches comply with restrictive ecological standards which allows entry to every European city. In order to make journey more pleasant for our tourists, every vehicle is equipped with air-conditioning, safety seat belts, video with DVD player, reclinning and adjustable seats and toilet. Additional elements are 230 V power sockets where Passengers can plug in their laptop or recharge their mobile during journey.